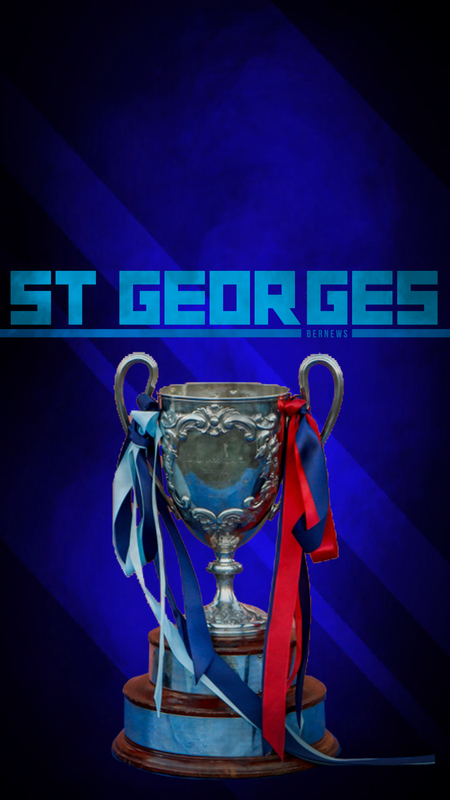 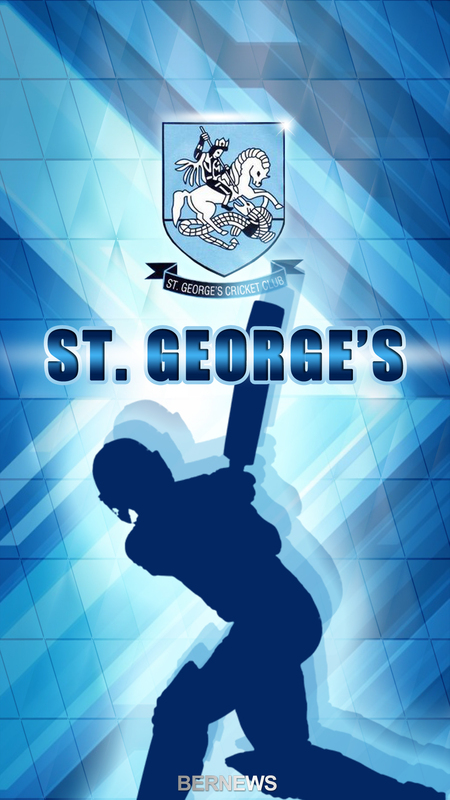 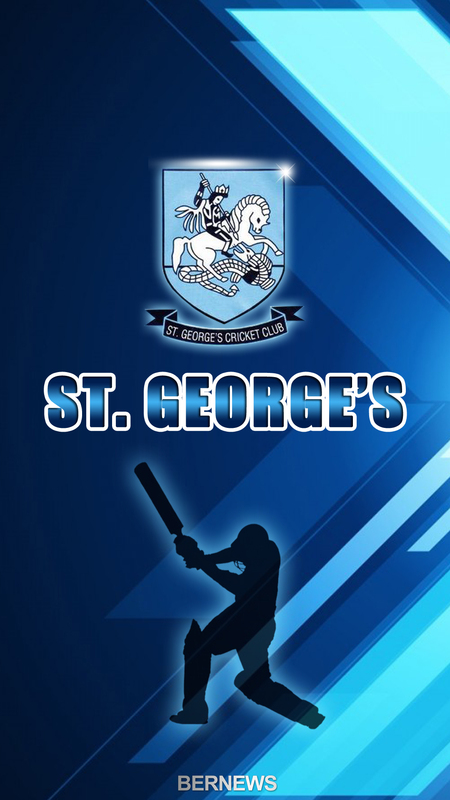 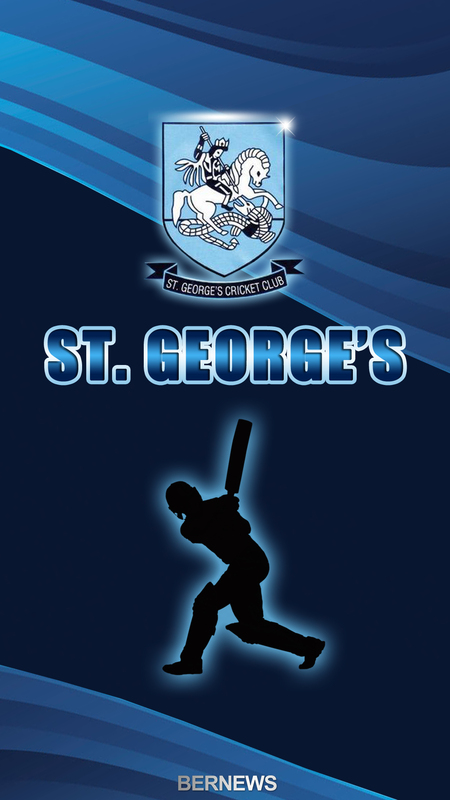 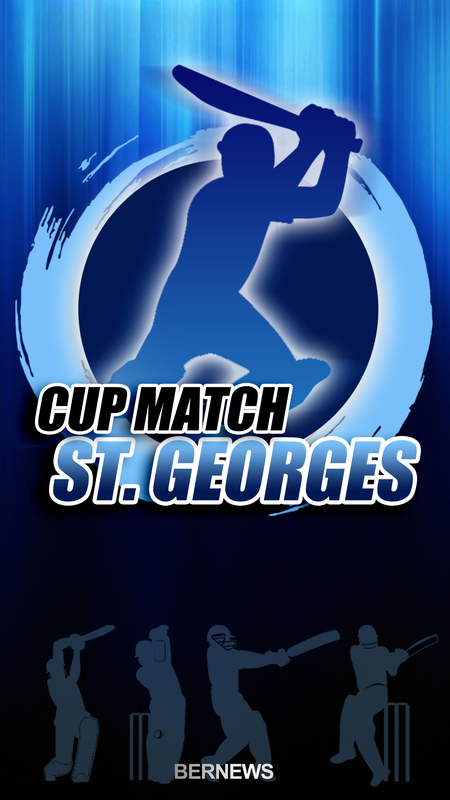 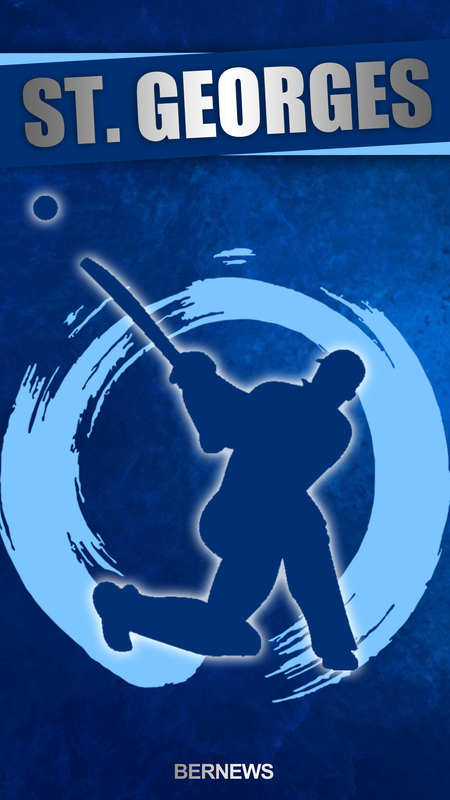 If you are a St George’s supporter and want to show a little team pride on your mobile device, the St George’s themed Cup Match phone wallpapers below will give you a helping hand. 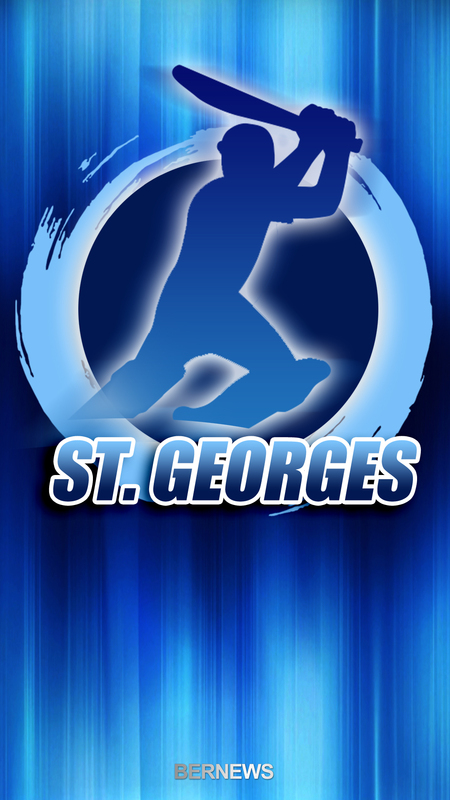 The images are free for non-commercial personal use and are sized to be suitable for most popular phone models; to use a graphic, simply save the one you’d like to use and set it as your device’s wallpaper. 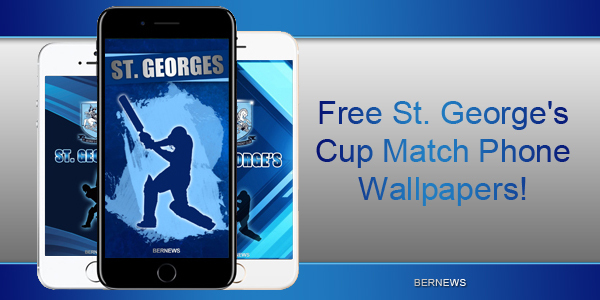 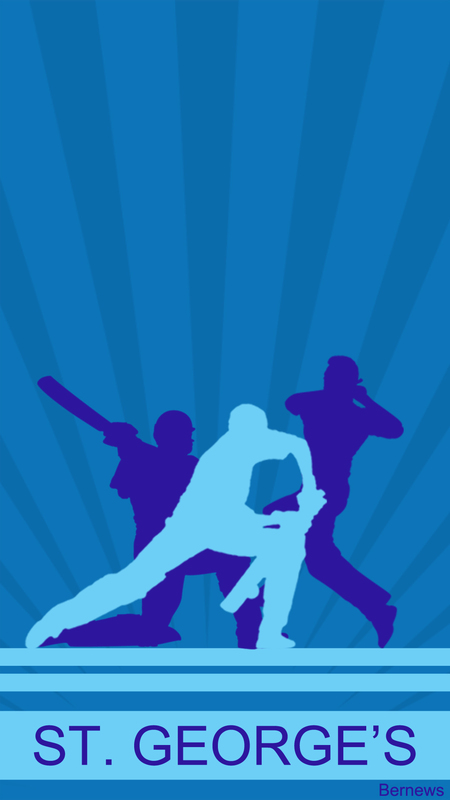 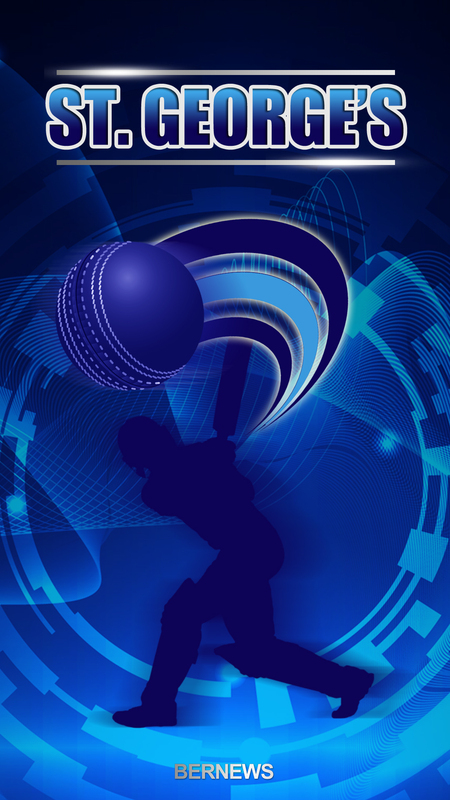 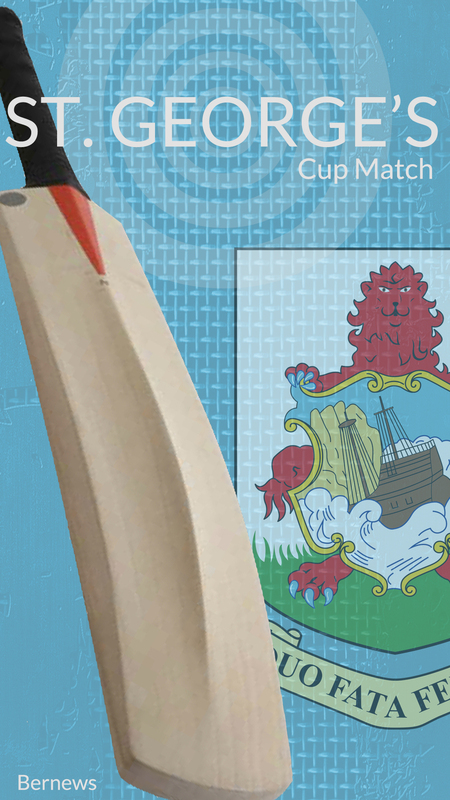 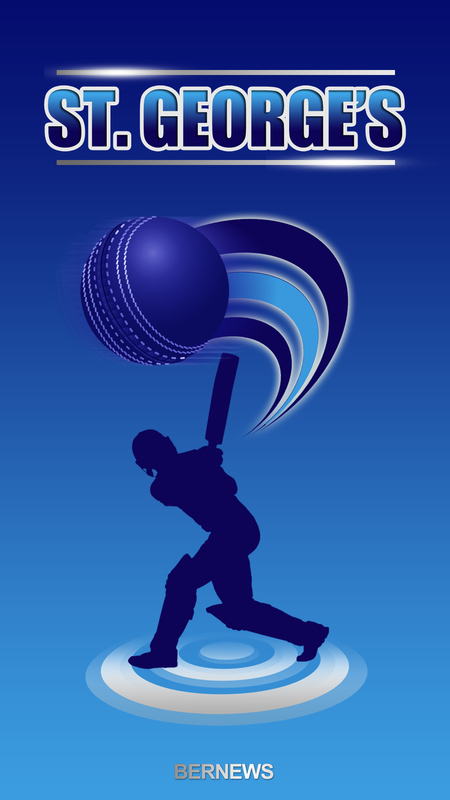 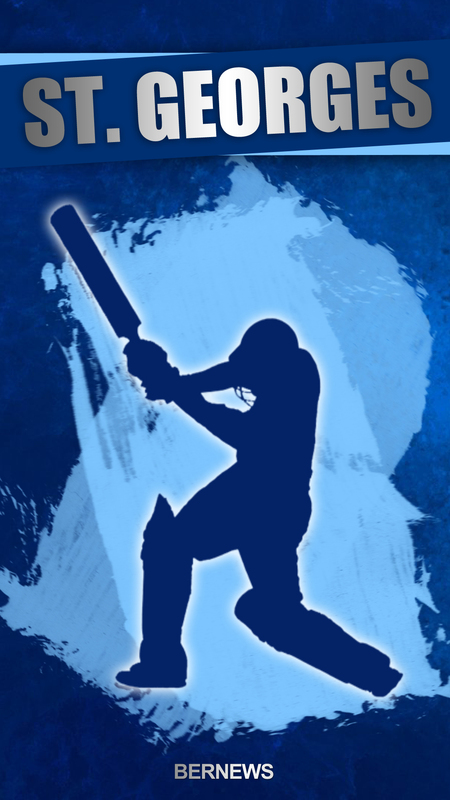 If you’re a Somerset fan, there’s no need to panic – our set of Somerset phone wallpapers is available here, and we will continue to offer various free Cup Match graphics as the countdown to the island’s most anticipated holiday continues.